Posts tagged with "solo album"
The rumors are true. Notorious Latin trap superstar Anuel AA, will be released from prison on July 17th, 2018 and although he is behind bars, that hasn’t stopped him from recording and coordinating a top-secret album launch for the day of his release: July 17th, 2018. If you are reading this, please re-read the previous sentence and emphasize on “top-secret”, as the element of surprise is crucial for this album’s strategy. With no pre-sale and no promotion building up to the momentum of the album’s release, Anuel is so confident of his new production that he decided to coordinate the premiere as a surprise to his loyal fans for supporting during these past two years. His first solo album, titled “Real Hasta La Muerte”, will be available worldwide across all digital platforms and with invited guest artists like Ozuna, Wisin, Zion and Ñengo Flow, Anuel is ready to prove he is the leading figure of this successful Latin trap movement. Anuel initially caught the crowd’s attention for his violent and strong sexual lyrics. As his career started taking off with millions of views on YouTube for his appearance in songs such as “La Ocasion”, “Nunca Sapo” and “Tu Me Enamoraste”, Anuel was arrested in 2016 with a gun charge. With millions of followers across all social platforms, endorsing the controversial #FreeAnuel movement, Anuel has gained even more digital popularity during his imprisonment than he could ever imagine possible. While being incarcerated, Anuel has received 7 Latin RIAA certifications, including Platinum for his singles, “Sola (Remix)” and “47”, Double Platinum for, “Ayer”, Gold for his collaboration with Farruko in “Liberase”, amongst others. “Real Hasta La Muerte” is not only the album’s name, but also his signature catch phrase. 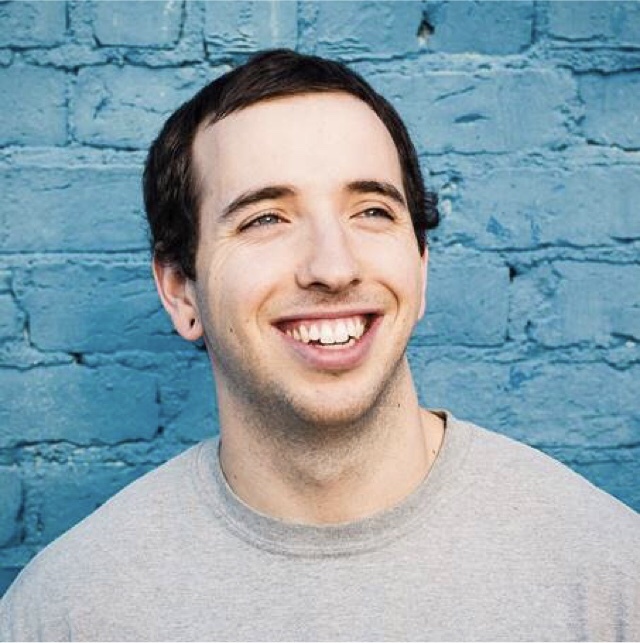 Produced by multi-platinum and Latin Grammy nominee, Chris Jeday, alongside Gaby Music and other key producers, the album is varied in content, without dismissing his acclaimed, grimy flow over a trap beat. 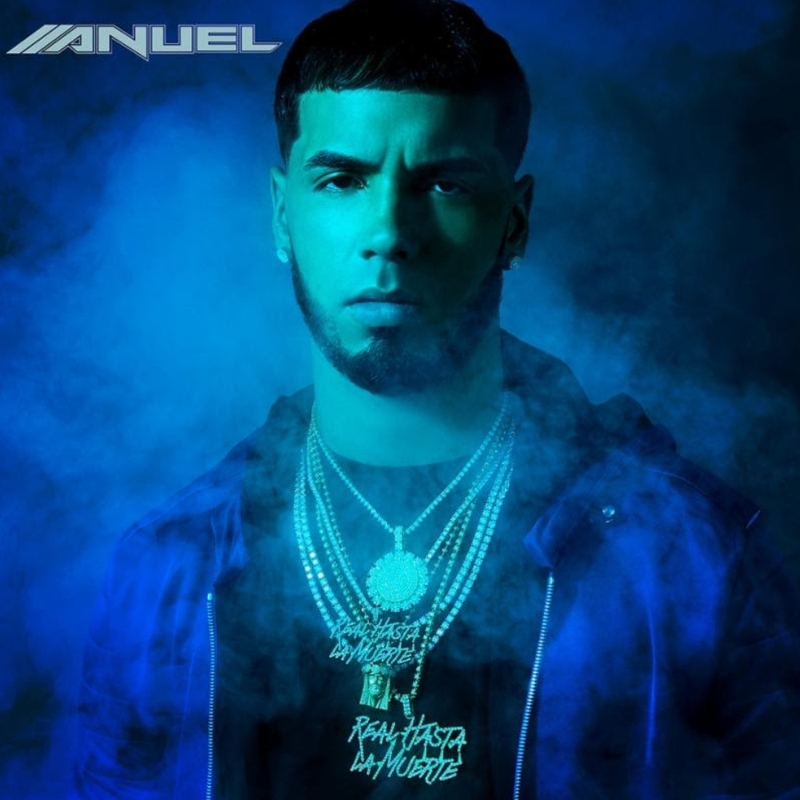 Although he refuses to stay away from explicit content, with this album, Anuel also intends to project himself as a bit more mainstream, and to do so, he has included a couple of commercial, club bangers and radio friendly tracks. Stay tuned to all of Anuel’s social media accounts and website more information. This entry was posted in Uncategorized and tagged 360 Magazine, album, Anuel, Anuel AA, artists, Atrin Yazdani-Biuki, Ayer, beat, behind bars, Celebrities, Celebrity, Chris Jeday, controversial, Farruko, FreeAnuel movement, Gaby Music, La Ocasion, Latin, Latin Grammy nominee, Latin RIAA certifications, Liberase, music, Ñengo Flow, Nunca Sapo, Ozuna, pop culture, prison, radio, Real Hasta La Muerte, social media, solo album, song, songs, superstar, top-secret album, tracks, Tu Me Enamoraste, Vaughn Lowery, Wisin, Zion on July 17, 2018 by wp360mag.